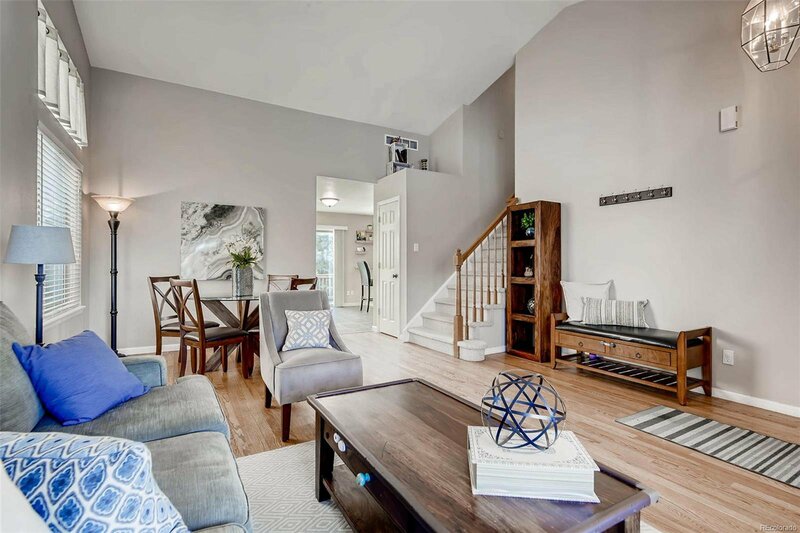 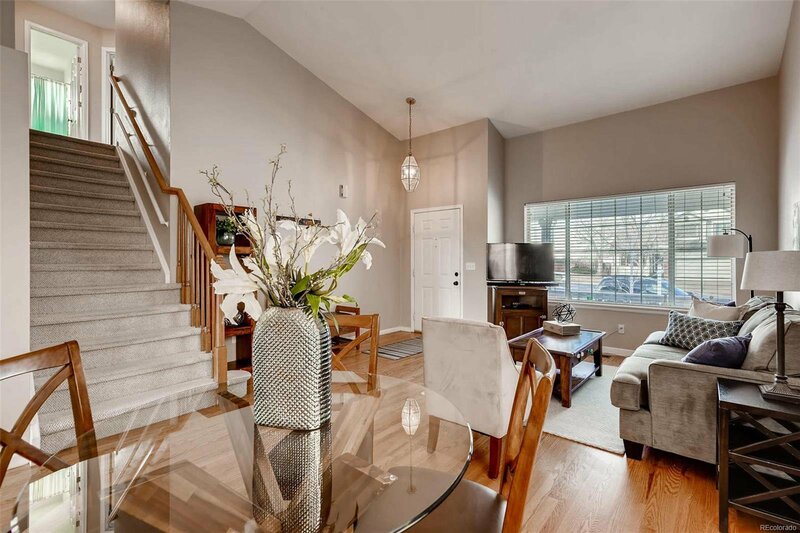 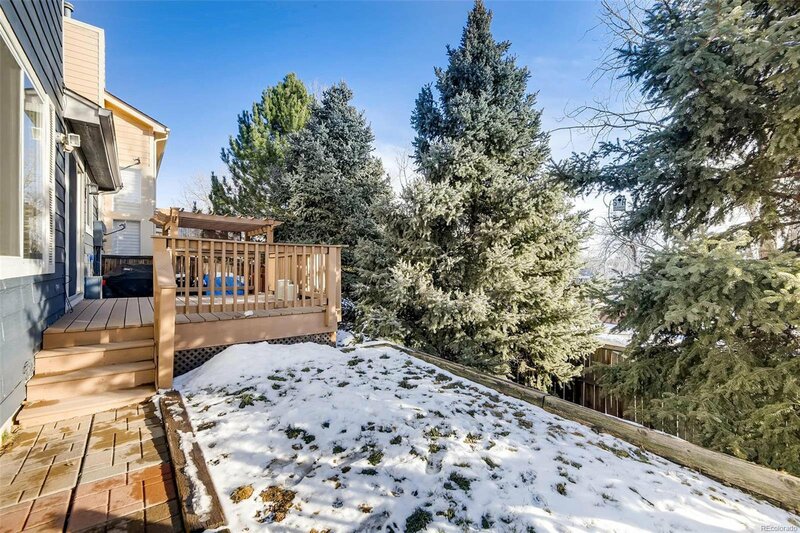 This beautiful 2-story home sits high above the city on a private cul-de-sac. 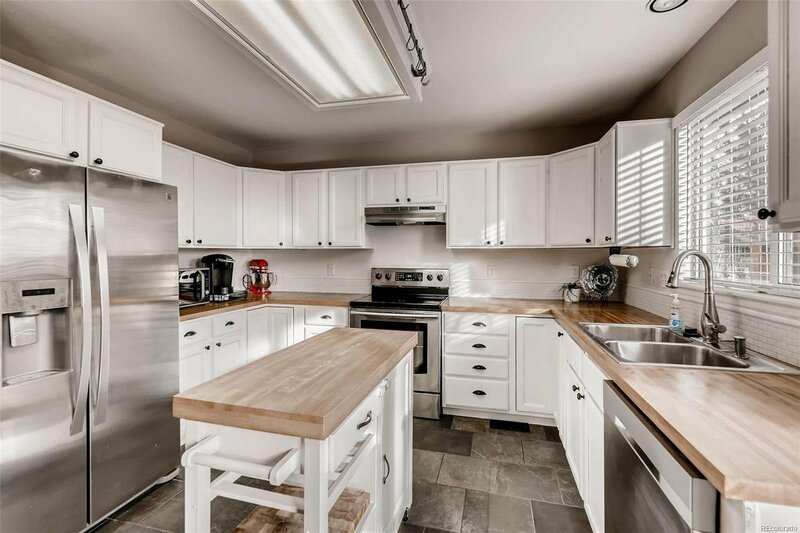 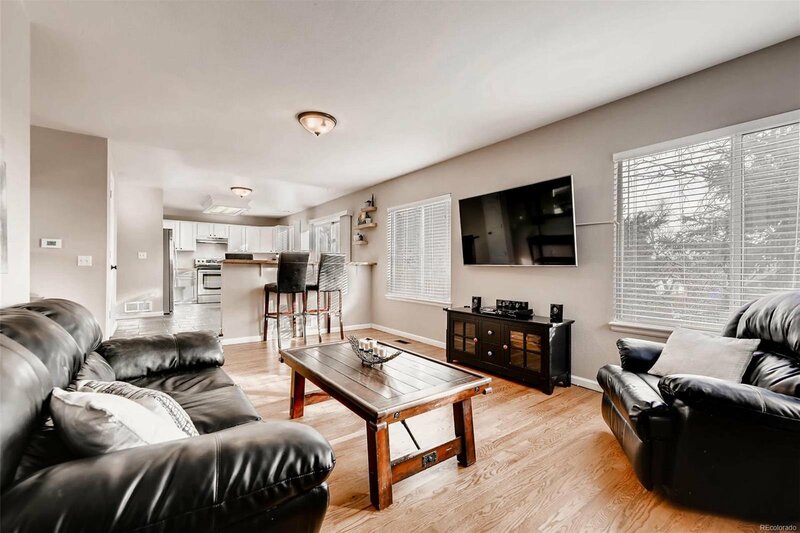 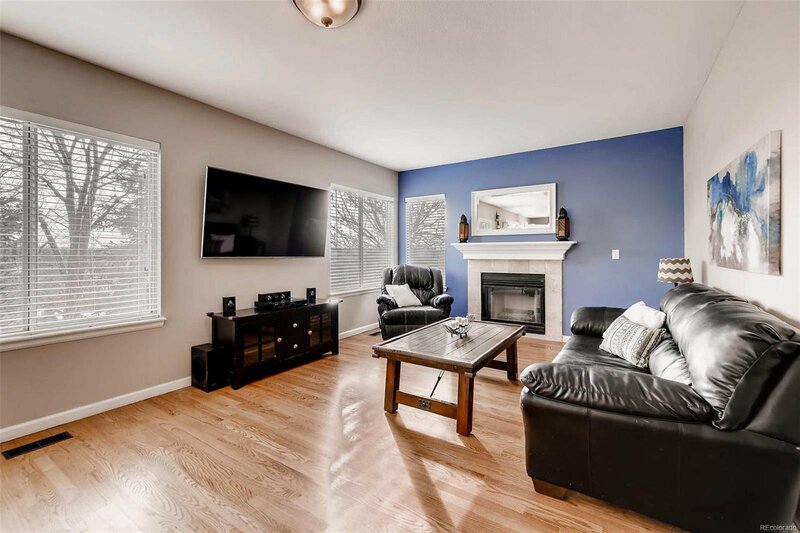 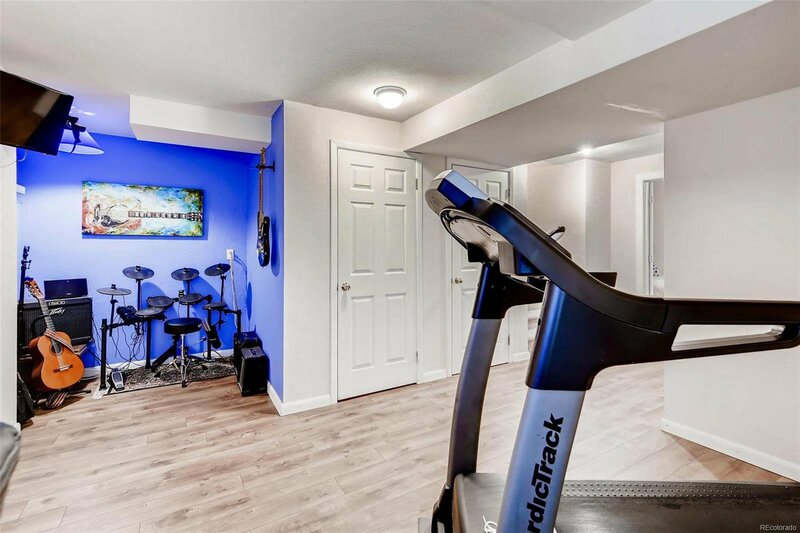 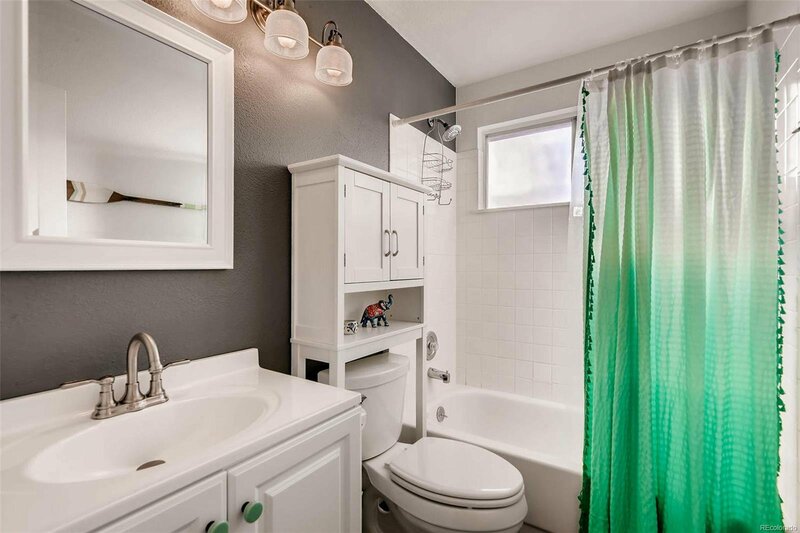 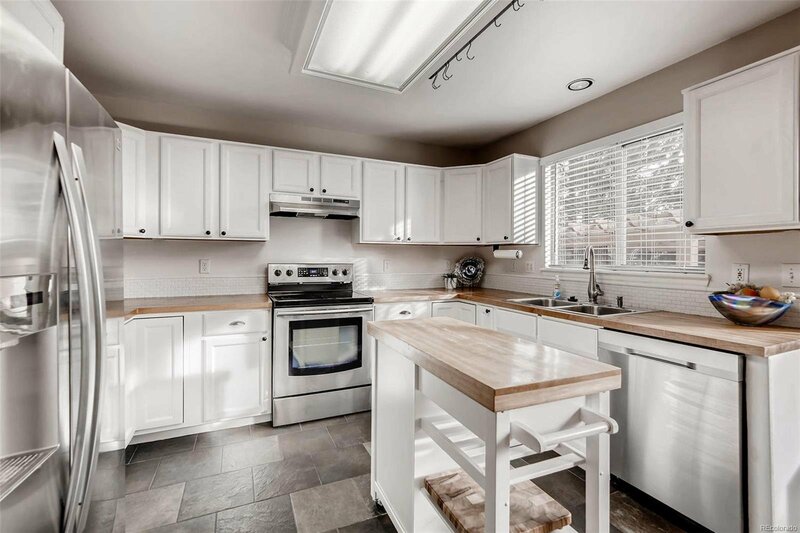 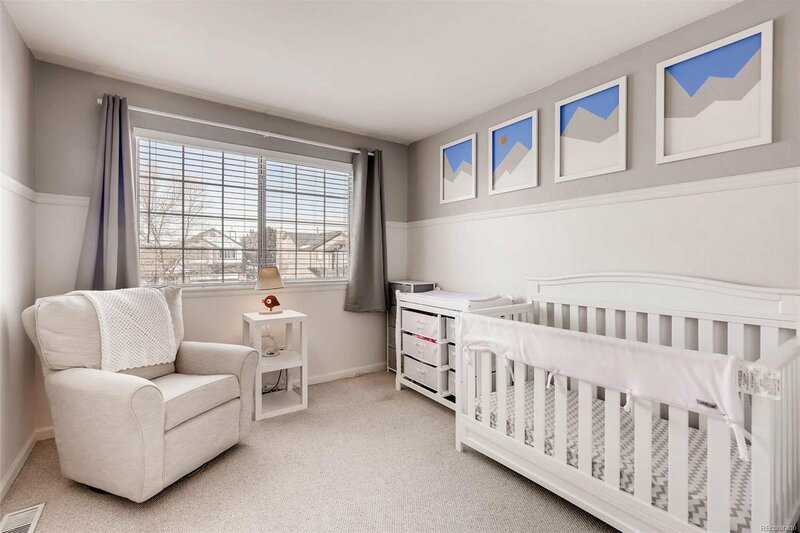 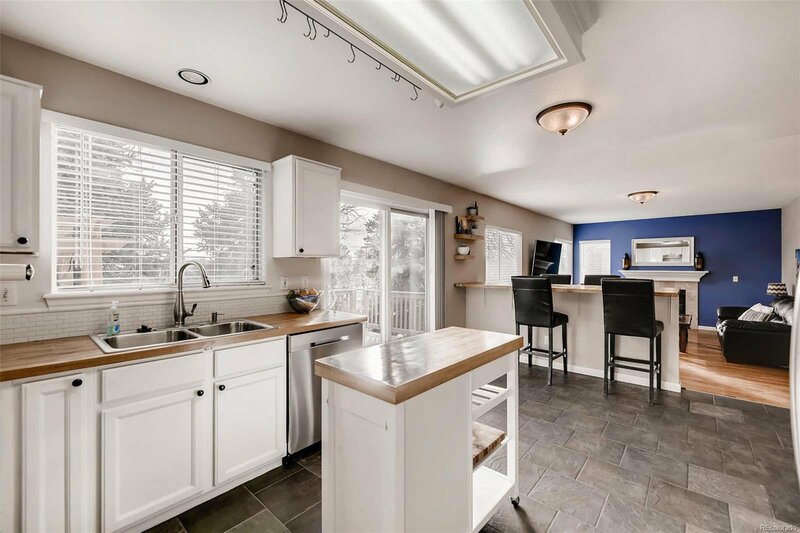 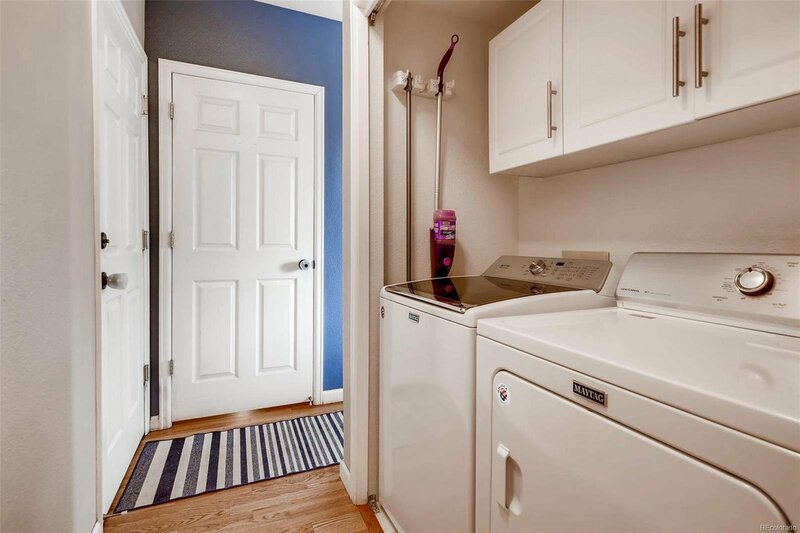 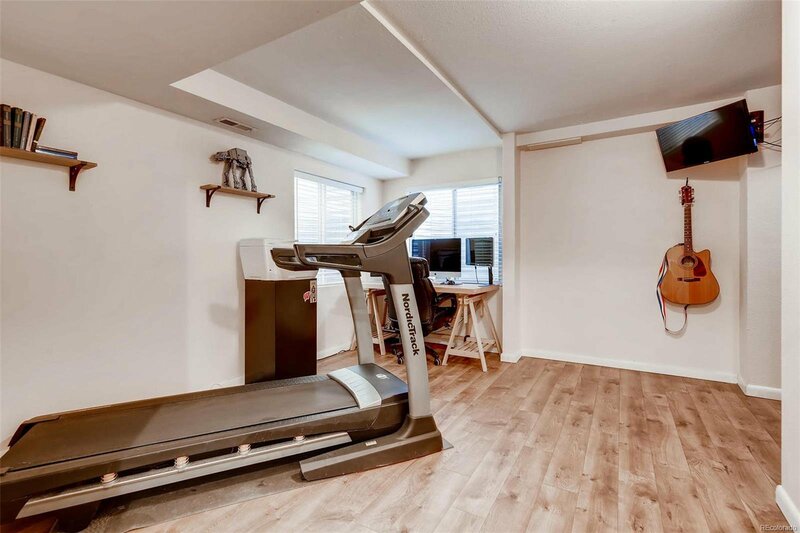 The home has huge vaulted ceilings and it's been recently upgraded with stainless steel appliances, butcher block counters, wood floors, updated baths, new tile and much more. 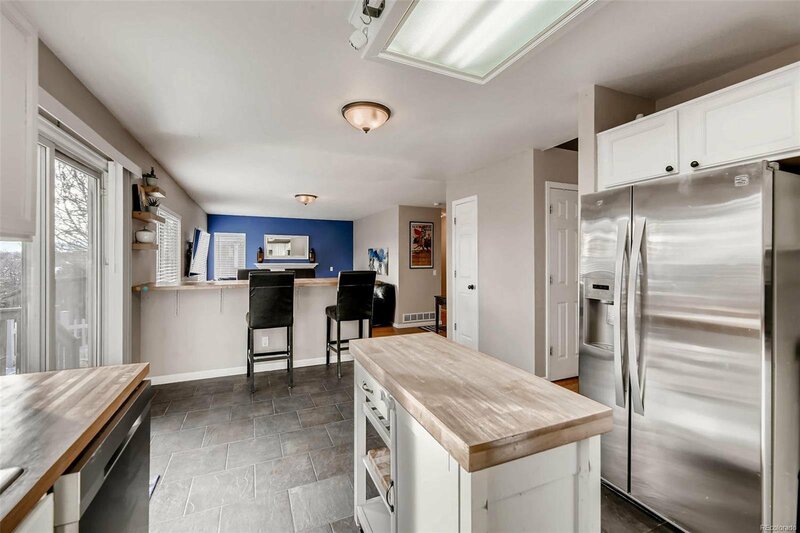 A wall between the kitchen and living room was recently removed to create a much more open concept. 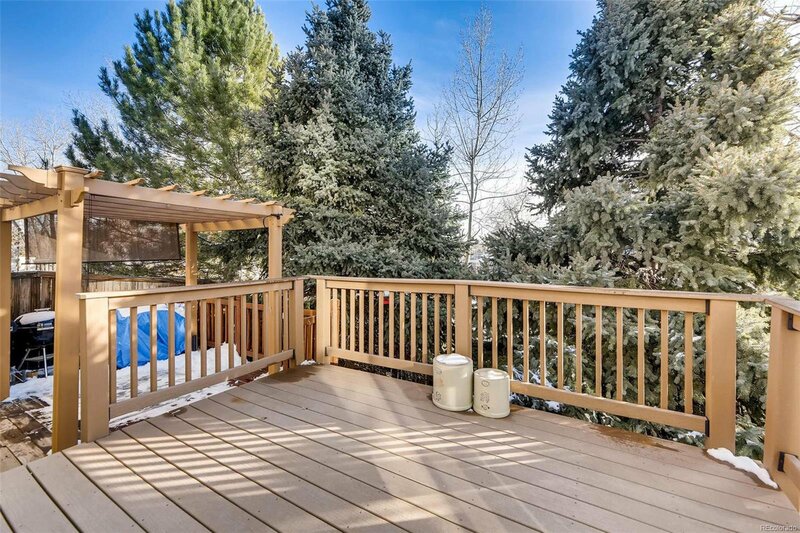 Your backyard oasis has a new multi-tier deck with pergola complimented by some gorgeous mountain views. 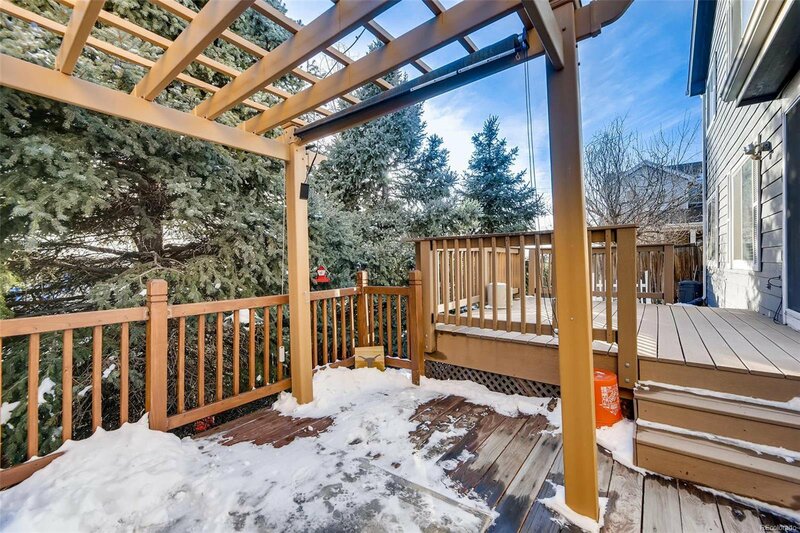 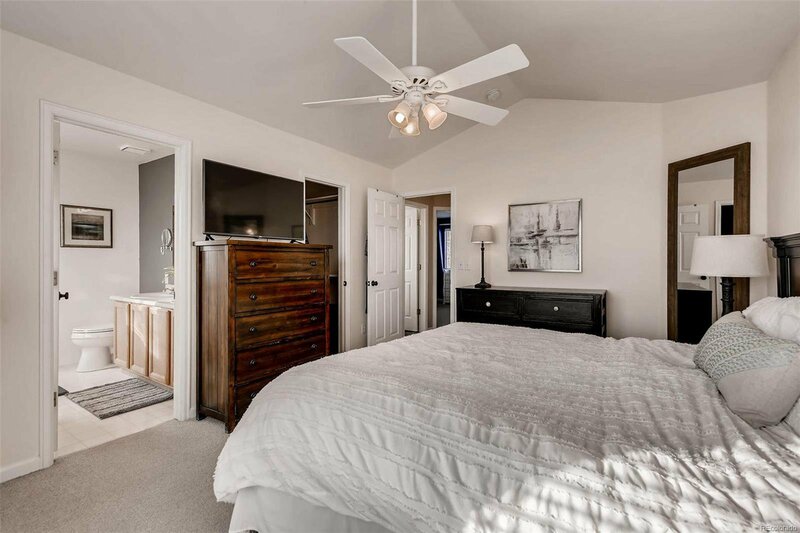 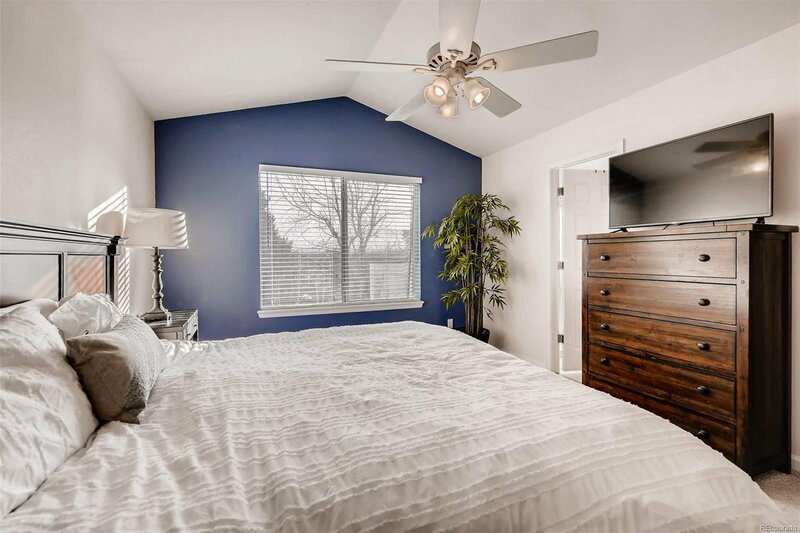 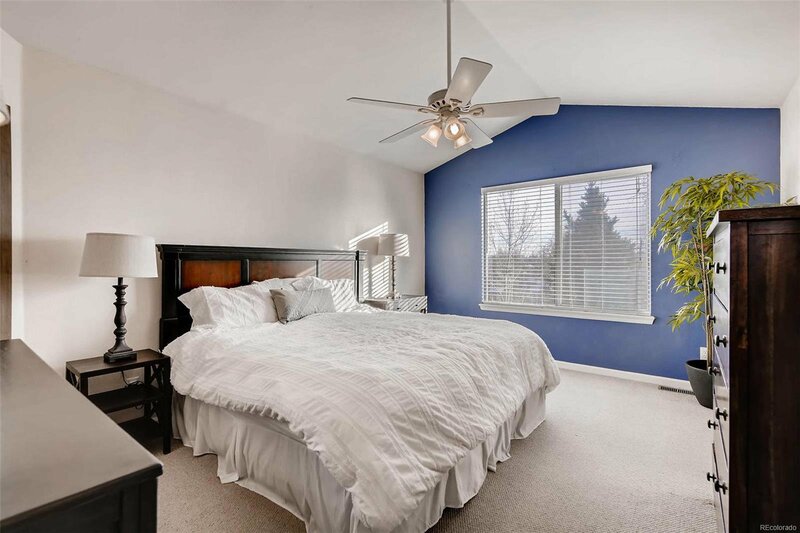 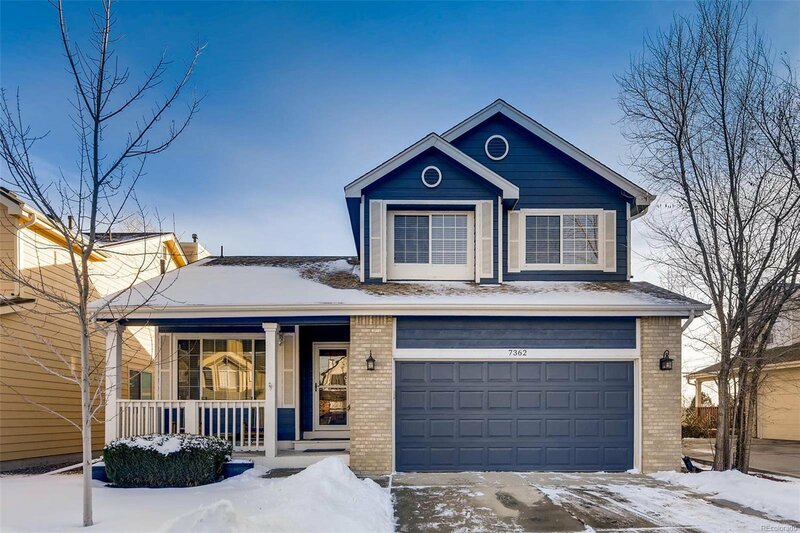 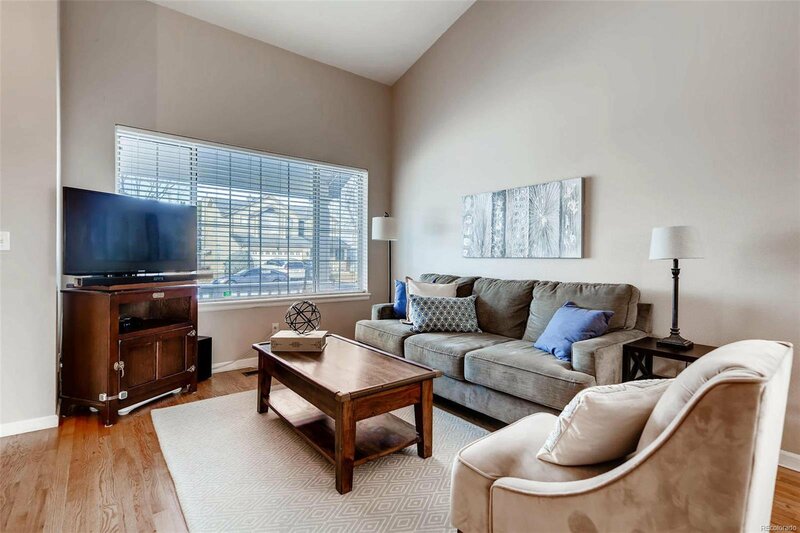 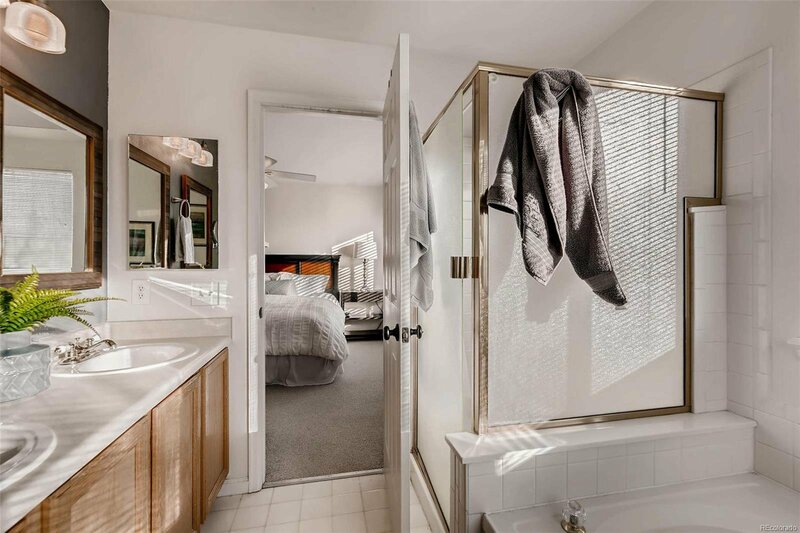 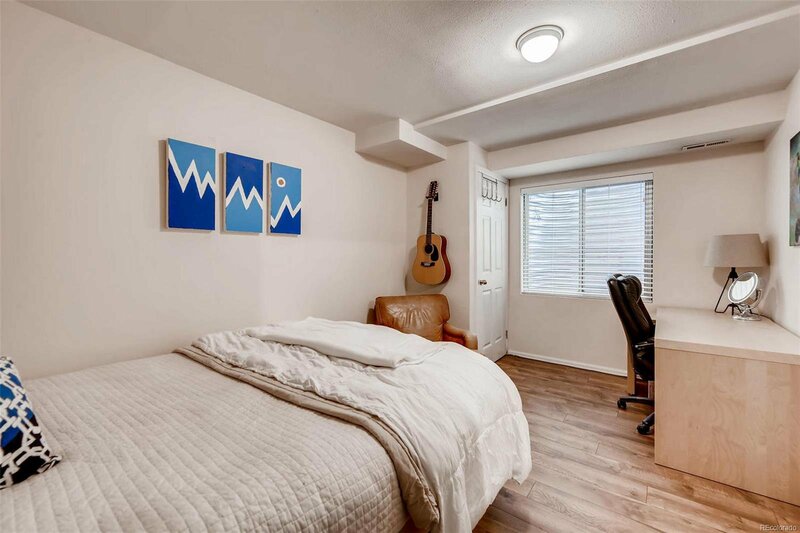 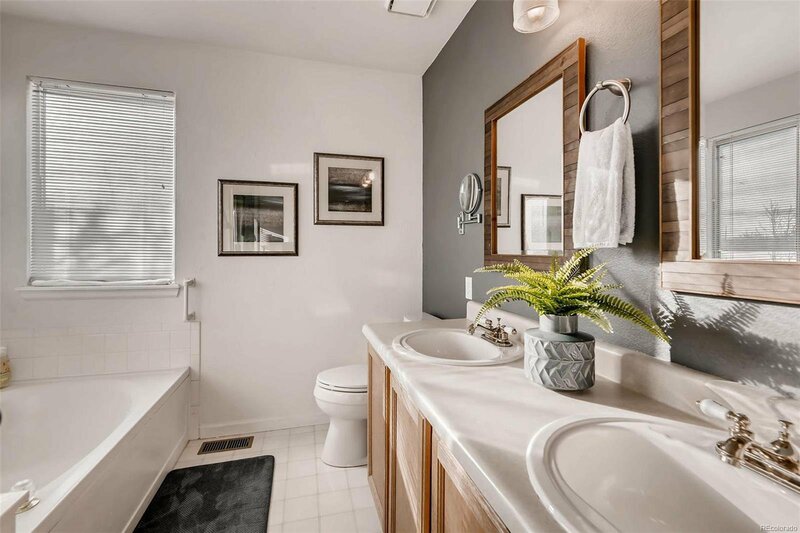 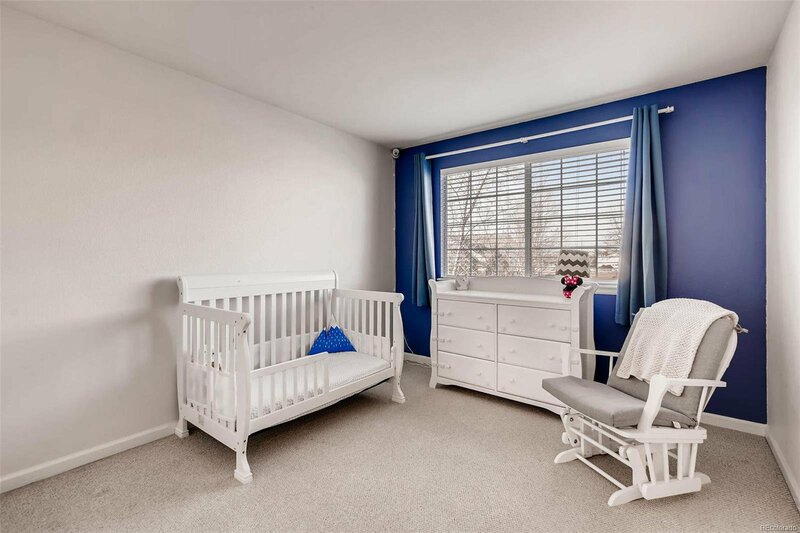 Located in the Cherry Creek school district, you're across the street from Bible Park and the High Line Canal Trail while being a short drive to Whole Foods, Super Target, I-25 and so much more. 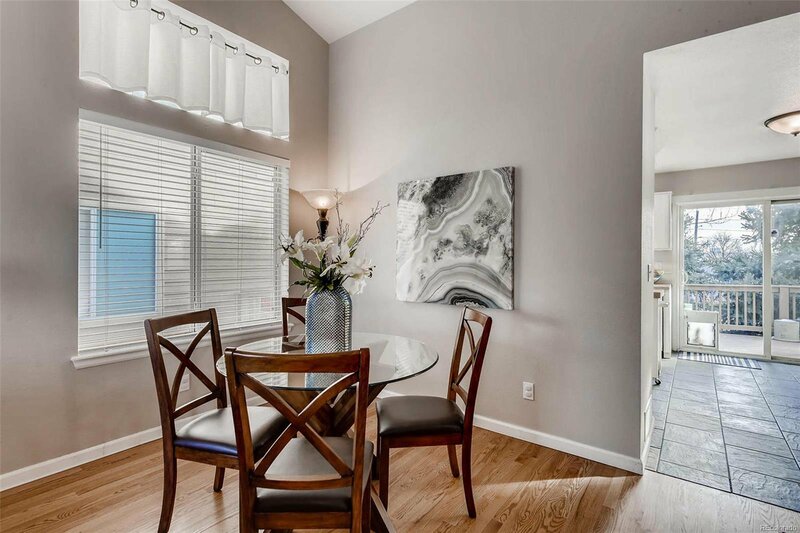 Schedule a time to come take a look today.